The Nigerian and foreign communities in South Africa endure a turbulent atmosphere within their domain; be killed or watch your property burgled by radical youths. This is enacted by the myopic ideology over the dominance and control of economic, social and financial institutions by foreigners earning more than the citizens of South Africa. 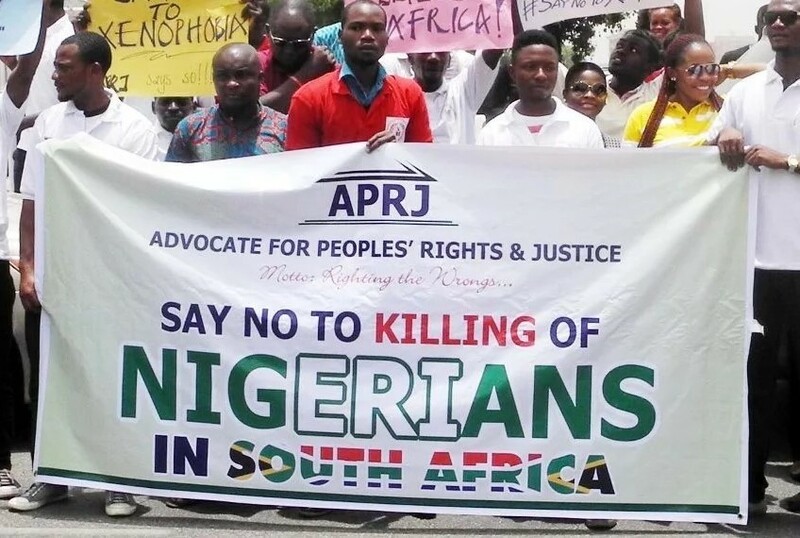 The diplomatic relationship between Nigeria and South Africa has suffered major setbacks over the killings of Nigerians in their territory, destroying their properties on the basis of the large proportion of income earned by foreigners that has propelled many South African citizens to act brutally towards foreigners. Enraging attacks on foreigners within their territory creates disparities between South Africa and neighbouring nations across the African continent, restraining their relationship on a misinterpreted identity of South Africa as a Xenophobic State; meanwhile the xenophobes are the minority group within the country. Xenophobia, according to the Oxford Dictionary, is a strong dislike or distrust of foreigners, it could likewise be viewed as fear and hatred towards foreigners and expatriates assigned to work across borders. The inhumane act should not only be traced to South Africa rather we should consider this attack as an act of injustice, a crime against the human race in the skin of flesh and fluid of blood. Could these eventually be worse than the Holocaust implemented by the Nazis to wipe out the Jewish people in Germany because of the dominance and control of business and socioeconomic organisations? The heinous affair is a ridiculous omen if the black community of foreigners suffers more from these attacks than their European counterparts, a resurfaced segregation towards the black community of foreigners who acquire little income and properties on the platform of hard work, suffering incessant attacks by the radicals and thugs among the minorities, destroying properties and killing foreigners. The interpretations are clearly vivid when black nations attack each other which brings the question of ideology and understanding toward diverse culture, norms and values of one another. A South African in Nigeria is a prince here walking freely on the street of Lagos without being hurt, yet in his country we are trampled from the entry point of their country. What does it emphasize and how does the international community read our personality with this behaviour of individuals across the continent? The African continent has encountered enraging events that have boiled down to ethnicity and religious views, quite worse than our xenophobia. Are we breeding ethnic racism or continental segregation? This does not only occur in South Africa. Recently Nigerians were reportedly killed in Libya over illegal immigration when our country itself is in disarray. Our efforts to raise an awareness against xenophobia were docile within the realm of humanitarian organisations until the masses fought the leaders of their countries before acting, which shows how much self interest our leadership has imbibed. How do we stop the evil theatrics and decry against the notion? How should we stop these events that have continued to rear their head since 2008, with a recurrence in 2015 when the leaders of the Zulus ordered that foreigners leave their region ordering their killings because of the same myopic ideology? 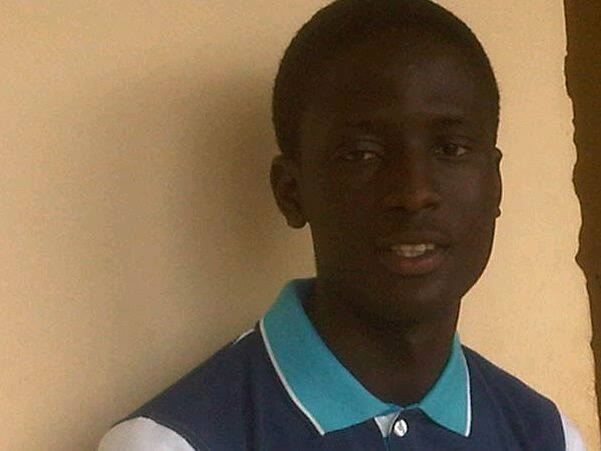 Mr. Abayomi, very sorry to hear the situation. Most of the nations have gone through the same situation. In India it may occur soon as the communal force is in power now. The real cause of all this is lack of knowledge and wider outlook. Based on clans and sects people divide themselves and there are leaders who exploit the situation. Rage against foreigners is an easy way to get support of the natives. One cannot fight and in a foreign country. Helpless. In Africa people are far more superstitious and narrow minded. I wish if international community intervene before the situation worsen. I just drop a poem about Africa I wrote almost two decades ago Krishna’s Supper For the last handful of rice Krishna searched in the plantain leaf That lay dead As the amputated yellow tongue of hunger. The oil lamp in front Shone as his insufficient knowledge And his huge shadow swayed on the muddy wall As the spirit of someone starved to death. There on the leaf appeared scenes Of the Dark Continent Though he was ignorant of the country and its people. An exodus…Specter! Specter! Skeletons attired in black, wrinkled skin Mothers with drooping scaly breasts And children at the last stage of Kwashiorkor Under the shadows of vultures soaring high Here clan-leaders always win and followers lose When anacondas of superstition and religious dogmas Crush victims to death Here is nothing but doomed lives Destined to vanish in the next dust devil! His hands trembled And the ball of rice fell down. By a wind. The lamp blew out And he sighed in comfort.